The Oscars are often predictable. By the night of the ceremony, the winners of earlier award ceremonies will have already emerged as front-runners. However, occasionally the Oscars voters follow their own path. 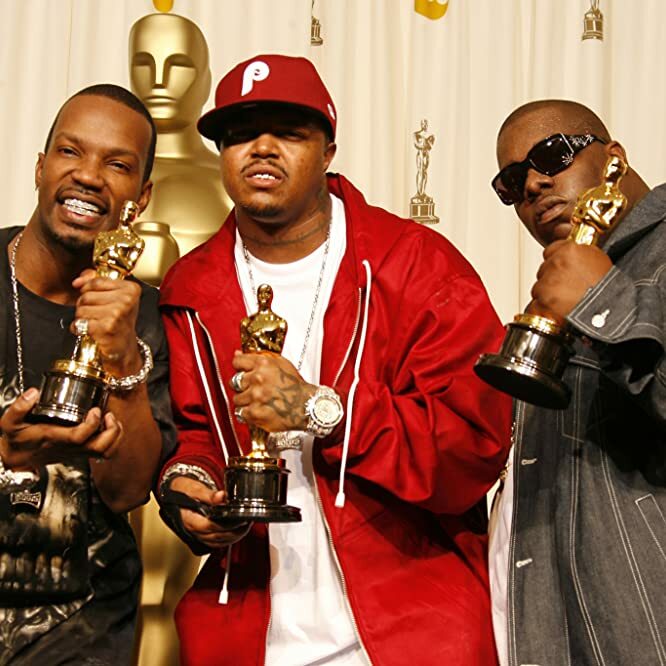 Here are some of the most surprising Oscars results of all time. In 1993, pundits thought that Vanessa Redgrave would win the Best Supporting Actress category for her performance in Howard's End. Instead, Marisa Tomei was the surprising winner for her performance as a tough-talking, New Jersey girlfriend in the comedy My Cousin Vinny. Many thought her performance was too lightweight to even merit a nomination. There were even rumors that presenter Jack Palance accidentally read the wrong name. 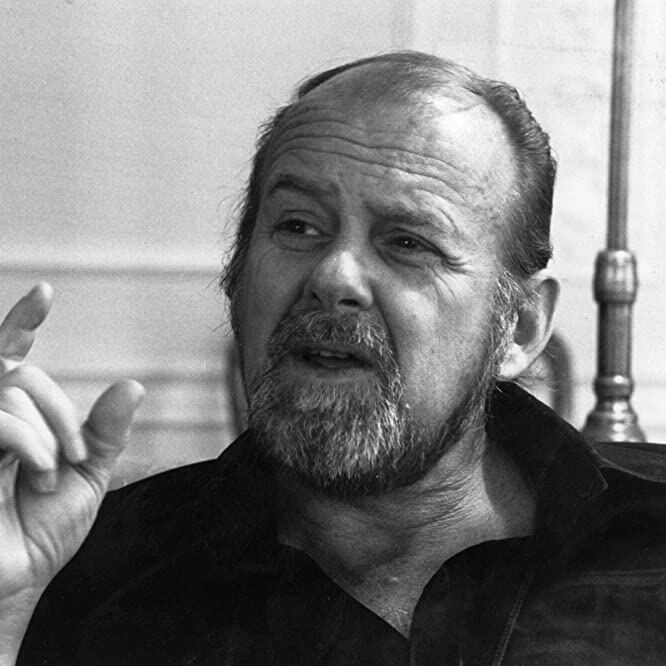 Bob Fosse and Cabaret beat Francis Ford Coppola and The Godfather for Best Director in 1973. Fosse's upset is even more shocking in retrospect: The Godfather has withstood the test of time to become a true classic. It ranks No. 2 on IMDb's list of the Top 250 movies of all time, but back in the day the voters preferred musicals to gangsters. 1977 was a great year for film. The Best Picture nominees included the critically acclaimed Taxi Driver, Network, and All the President's Men. 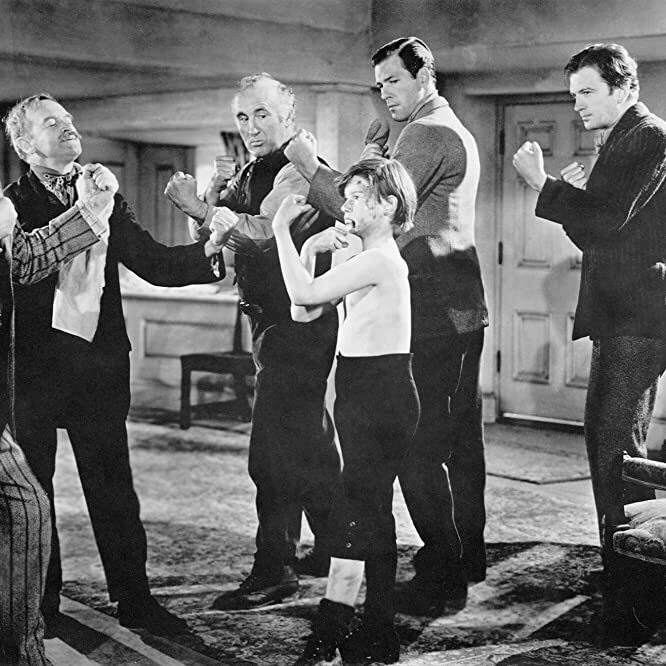 Rocky was the surprise winner, paralleling the film's underdog storyline. 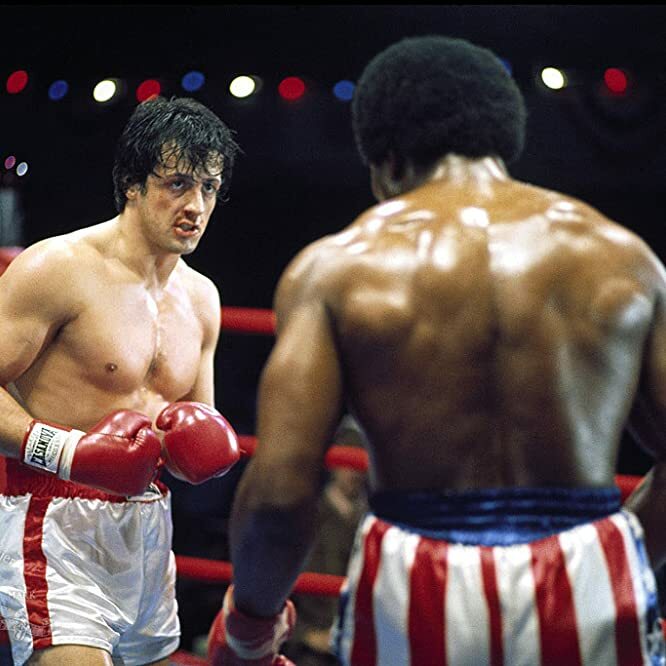 The franchise's Oscar legacy continued in 2016, with Sylvester Stallone contending in the Best Supporting Actor category for reprising the character of Rocky Balboa in Creed. © 1976 Metro-Goldwyn-Mayer Studios Inc. All Rights Reserved. Many critics are still upset that the race-relations drama Crash beat gay romance Brokeback Mountain for Best Picture at the 2006 Oscars. Even Crash's director Paul Haggis acknowledges that it may not have been the right choice, saying in a 2015 interview, "Was it the best film of the year? I don’t think so." 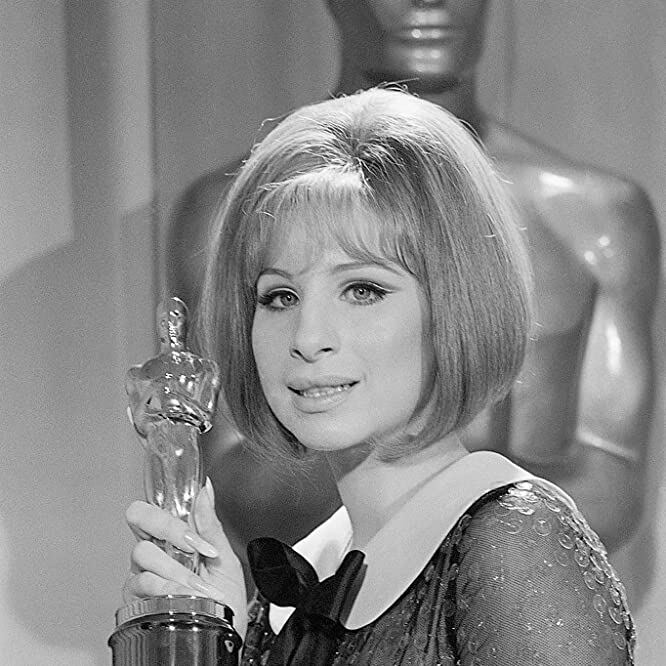 In 1969, there were two winners in the Best Actress category: Barbra Streisand in Funny Girl tied with Katharine Hepburn in The Lion in Winter. Hepburn did not attend the ceremony. So, Streisand was the only winner who made an acceptance speech. Many critics think Cate Blanchett gave her best performance ever as Queen Elizabeth I in Elizabeth, but it was Gwyneth Paltrow who won Best Actress at the 1999 Oscars for her performance in Shakespeare in Love. The film's production company ran an ad campaign that argued Paltrow played multiple roles in the comedy since her character was an actress who disguised herself as a man so she could appear onstage. The Oscar voters were convinced. 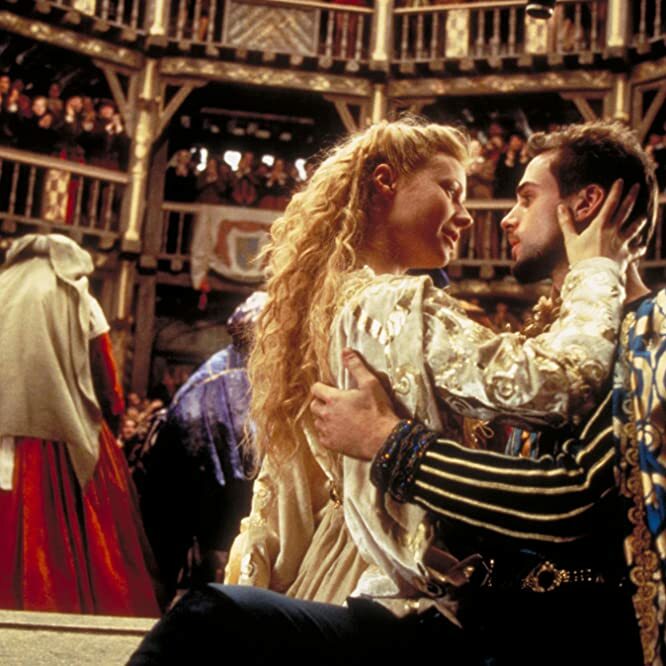 Shakespeare in Love continued its lucky streak when it beat Saving Private Ryan, which many regard as one of the best war movies of all time, for Best Picture at the 1998 Oscars. IMDb users ranked Saving Private Ryan the No. 30 film of all time. Shakespeare in Love did not make the list. Usually, the film that wins Best Director also wins Best Picture. So, when Warren Beatty won that category at the 1982 Oscars, everyone assumed that his film Reds would also win. 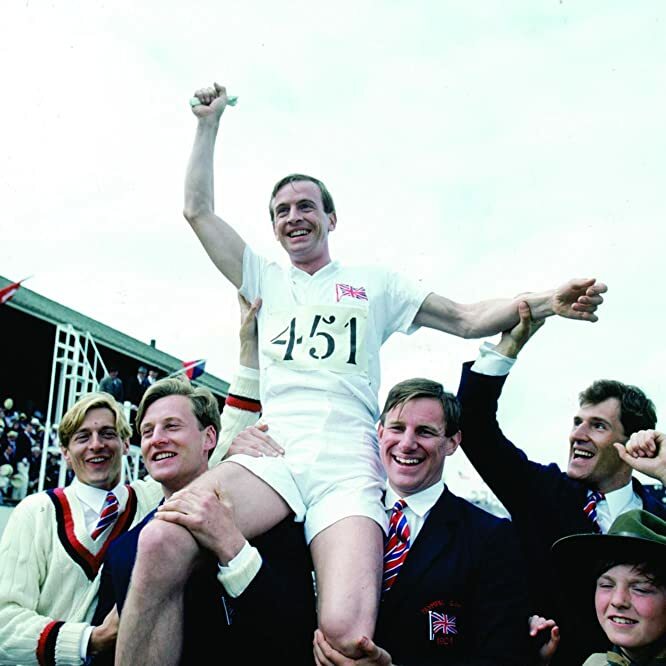 Minutes later, everyone was shocked when British sports movie Chariots of Fire was named Best Picture. 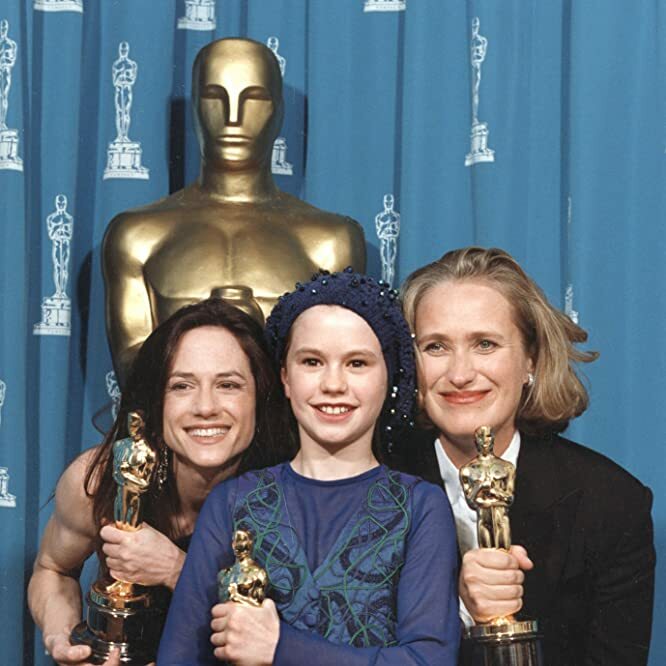 In 1994, a quartet of well-known performers were nominated for Best Supporting Actress: Rosie Perez (Fearless), Winona Ryder (The Age of Innocence), Emma Thompson (In The Name of the Father, and Holly Hunter (The Firm). It was a shock when 11-year-old Anna Paquin beat all of them for her turn in The Piano. Many film scholars regard Citizen Kane as the greatest movie of all time. IMDb users ranked it No. 66 on the list of the Top 250 films. The Oscar voters of 1942 disagreed. They voted Welsh mining drama How Green Was My Valley Best Picture. Orson Welles' innovative drama won a lone Oscar for Best Original Screenplay. For the first time in Oscars history, the wrong title was presented with the Best Picture Oscar. The mishap began when a starstruck PwC accountant mistakenly handed the Best Actress envelope to presenters Faye Dunaway and Warren Beatty. Beatty noticed the error, but Dunaway jumped ahead and announced La La Land as the winner after seeing the title on the Best Actress card. 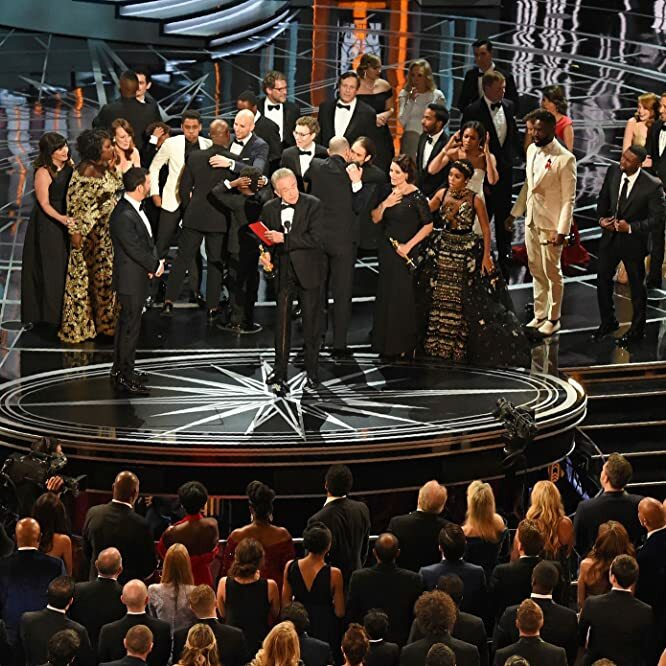 La La Land producer Jordan Horowitz took the mic, but instead of an acceptance speech, he told the world that Moonlight had won the award and invited the Moonlight cast to the stage. As he personally handed the Oscar to director Barry Jenkins, Horowitz stated, "I'm gonna be really proud to hand this to my friends from Moonlight."